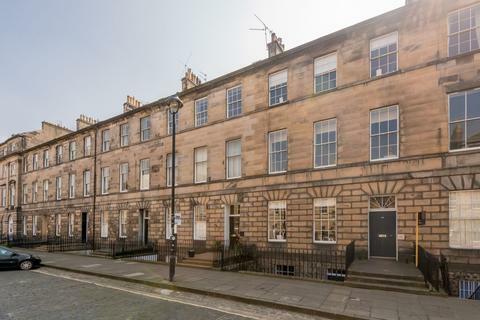 11 GF JORDAN LANE IS A BEAUTIFULLY PRESENTED TWO DOUBLE BEDROOM APARTMENT POSITIONED ON THE GROUND LEVEL AND IDEALLY SITUATED IN THE HEART OF MORNINGSIDE. 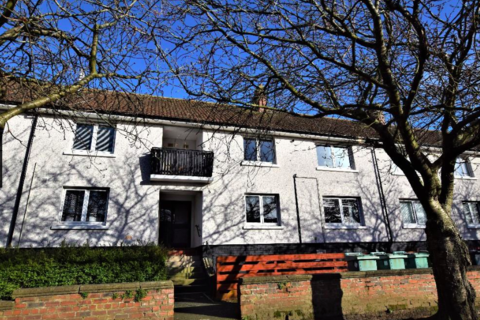 If walk-in condition is what you're looking for - look no further! 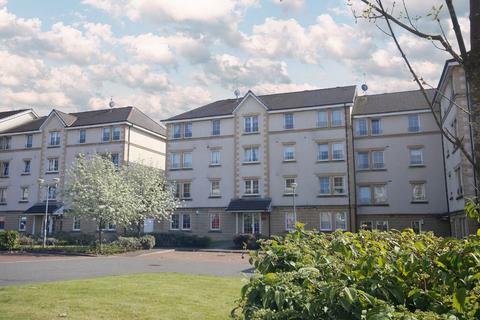 Come and see this beautifully presented two bedroom ground floor modern flat in this sought after residential development. 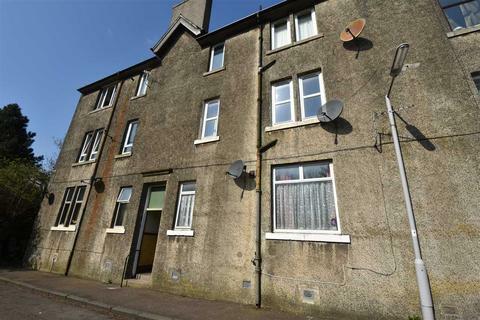 EPC - C.
Spacious two bedroom starter flat presented to the market in move in condition and conveniently situated for access to all local amenities. 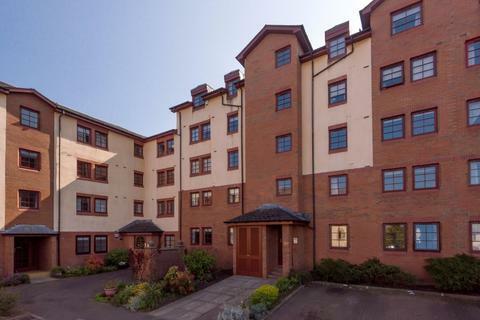 Ideal for young couples and professionals alike. 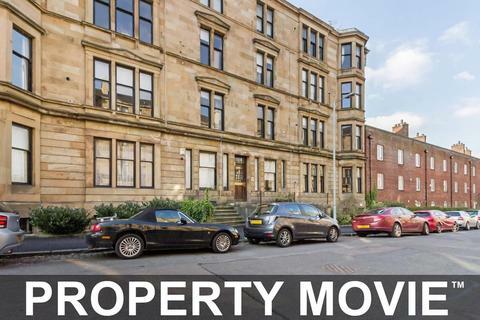 Early viewing strongly recommended. 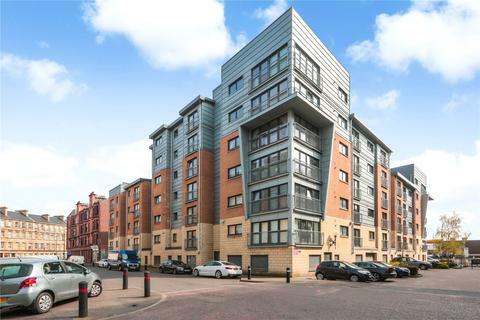 Marketed by Unicornhomes - Glasgow. 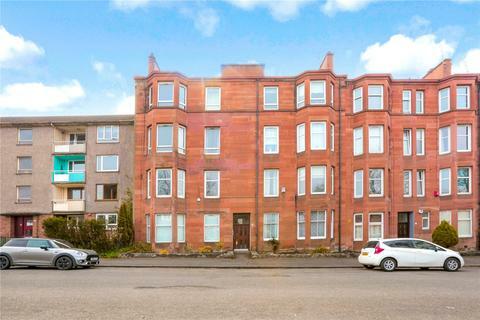 First floor flat of excellent internal proportion. 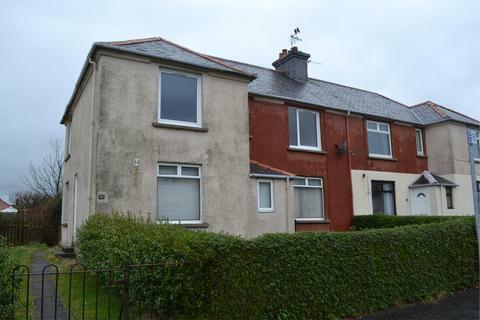 The property has a spacious lounge/dining room, kitchen, bathroom and two double bedrooms. 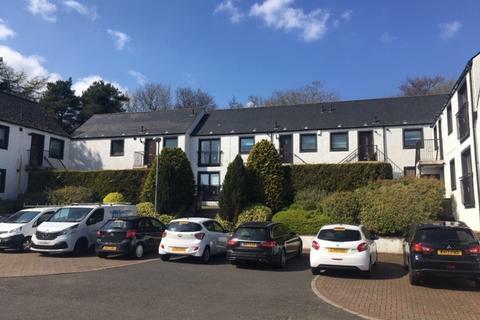 Both bedrooms and the lounge enjoy filtered views of the Firth of Clyde to Cumbrae and Arran. 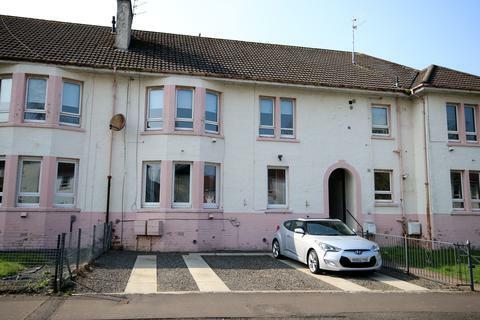 A spacious conveniently located 2 bedroom upper flat enjoying an elevated position with gas central heat, double glazing, secure entry and newly fitted bathroom. 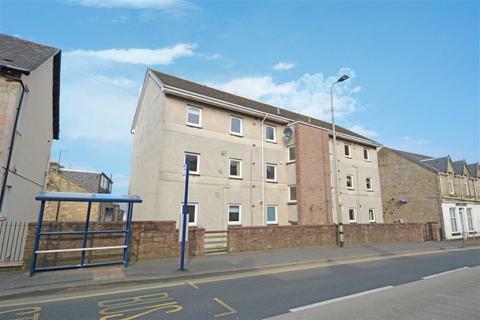 Conveniently located for travel and local amenities. 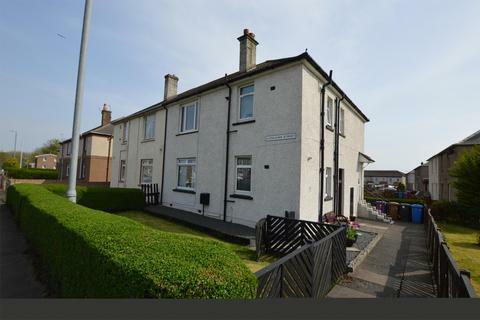 Marketed by Lime Green Estate Agents - Prestwick. 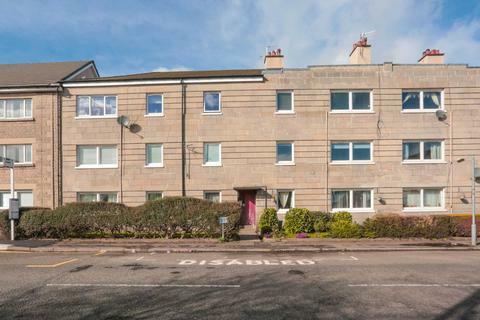 This lovely bright and spacious ground floor flat is brought to the market in great condition throughout. 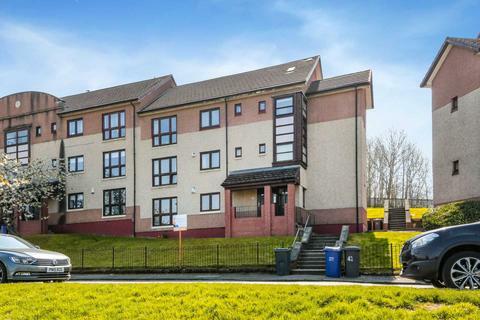 Located in the popular area of Glenburn, Paisley the property is close to local amenities. 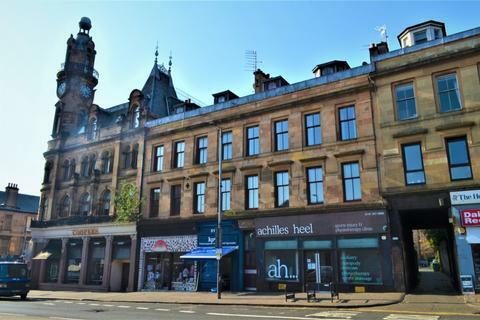 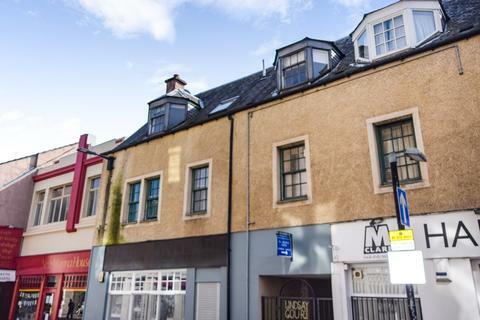 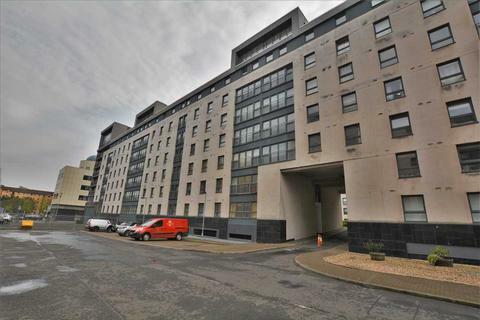 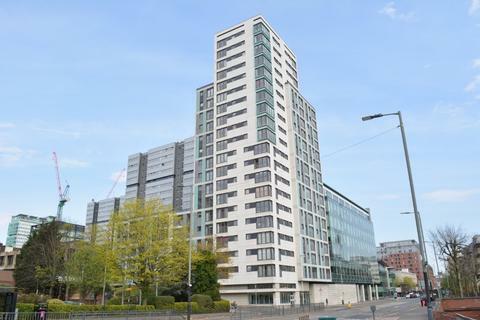 We are delighted to bring to the market this deceptively spacious and well presented 2 BEDROOM TOP FLOOR APARTMENT situated in the city centre of Perth. 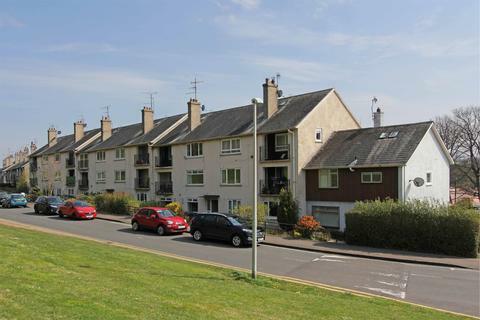 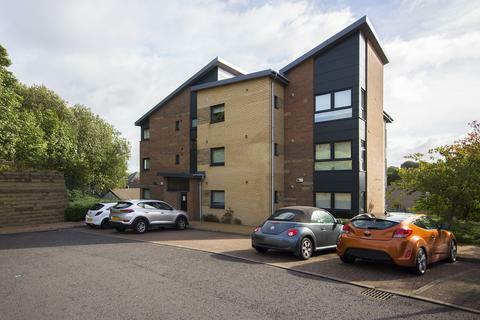 Property Matters Online are delighted to present to the market this modern well-presented two bedroom ground floor flat ideally situated within a very popular development near Kilmarnock Town Centre and walking distance to both Kilmarnock Train Station and bus station. 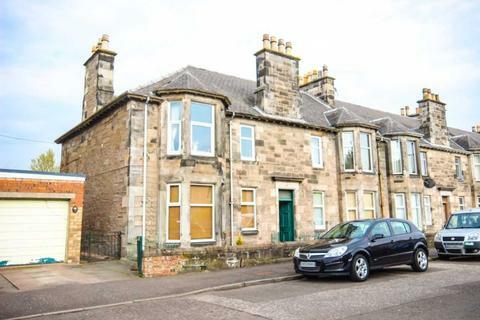 Marketed by Property Matters Online - Kilmarnock.